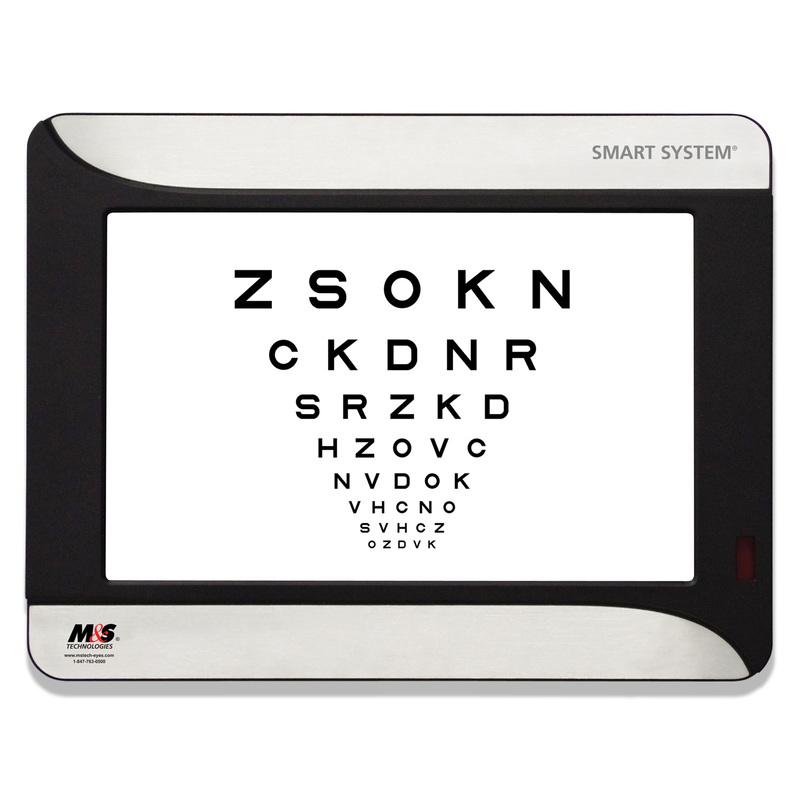 Since 1990, M&S Technologies, Inc. has been committed to bringing high-quality, highly accurate computerized vision testing products to eye care professionals everywhere through innovative software development, local manufacturing and stellar customer service. 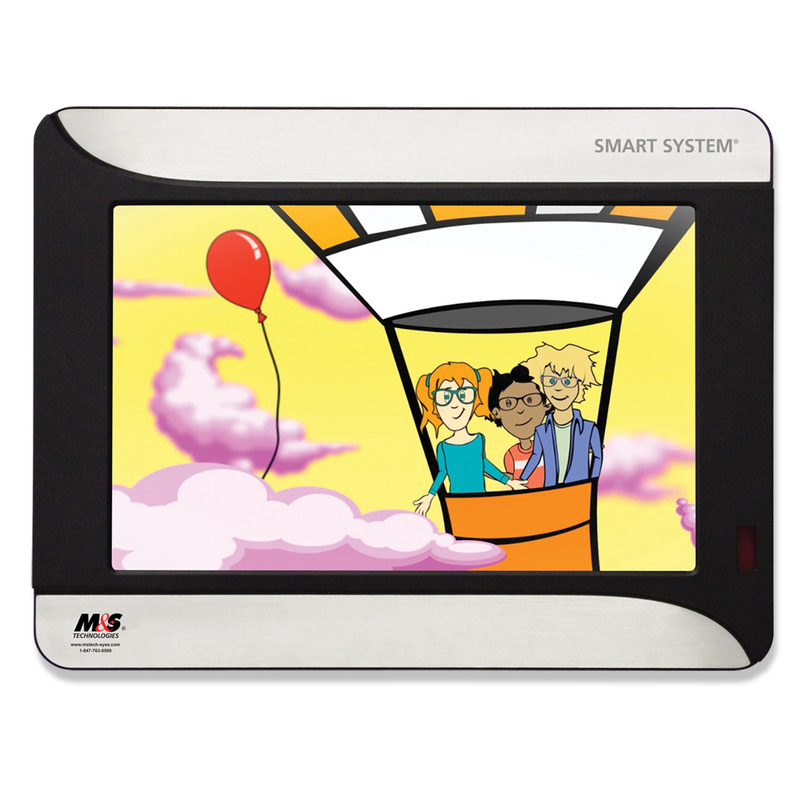 The M&S Smart System® products deliver accuracy, science and ease-of-use that is truly unmatched. 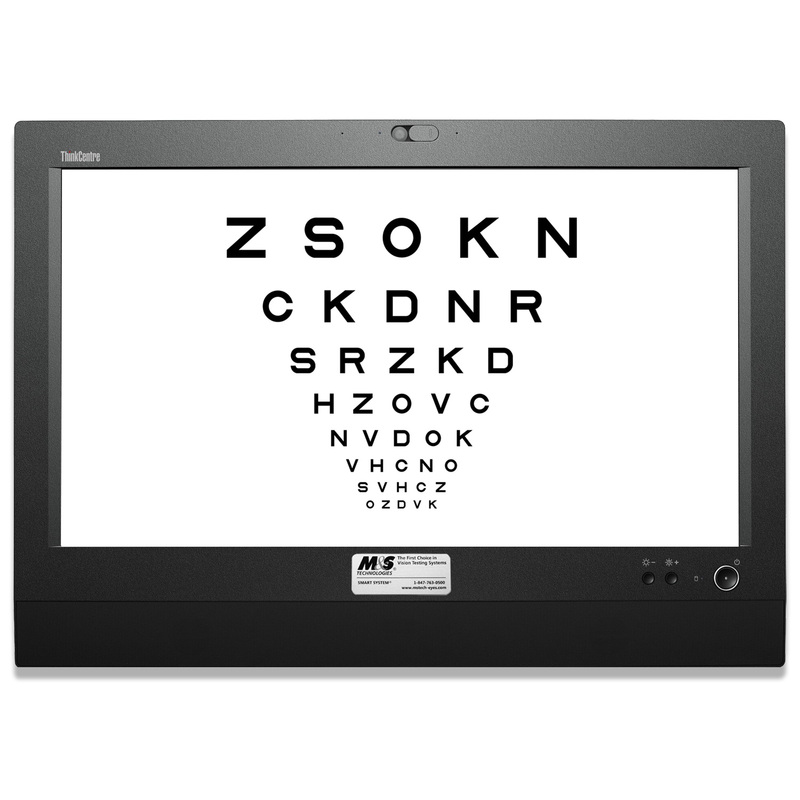 The tests, algorithms and protocols have been peer-reviewed and tested by key professionals and scientists in the industry and the technology is certified and calibrated to the ANSI and ISO specifications for vision testing. 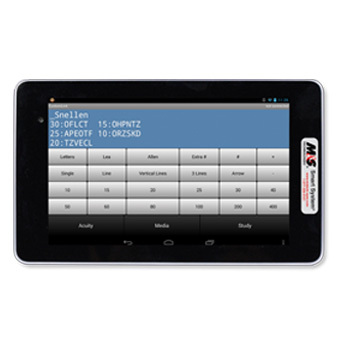 To date, over 26,000 Smart Systems are in use worldwide with a growing network that includes 26 distributors and key industry alliances.